You asked for it. 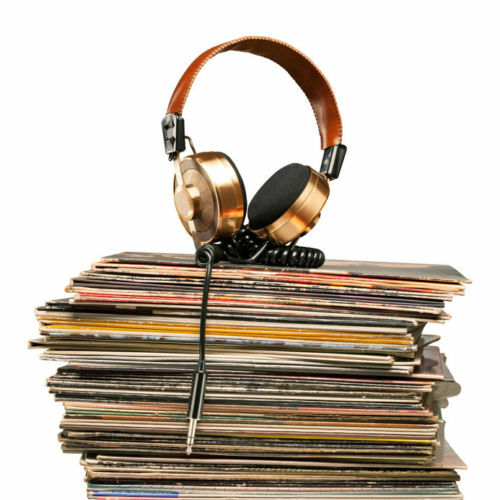 The following is our obligatory year-end review of this years best music. 2015 was an amazing year for the music industry; one of the best I’ve heard in a while. Here is an unranked list of the albums that got and kept our attention this year. 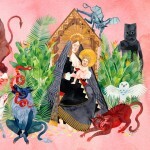 Father John Misty – I Love You, Honeybear : The title proposes that this is an album of love songs. And to an extent, it is. Though it is riddled in witty sarcasm and even social-political balladry, newly married Josh Tillman proves that he is one of the most intelligent and insightful artists making music right now. I Love you Honeybear is a powerful statement not to be missed. 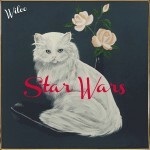 Wilco – Star Wars : I love the tone and feel of this album, the 11th studio album by the veteran rock n rollers. 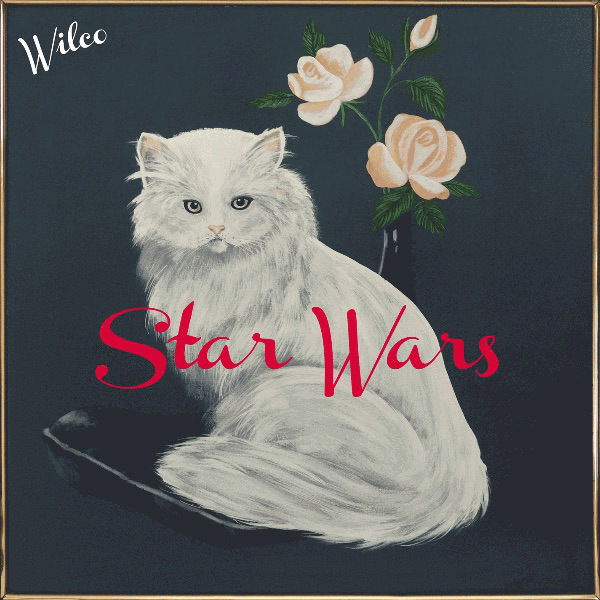 Jeff Tweedy, Nels Cline and friends have a set of tunes on this one that are much more loose and seem less carefully crafted than their previous releases. And that’s actually the cool part about the feeling of this album. It feels more like a group of friends tossing new ideas against the wall. That’s not to say they come off sloppy at all. The band is tight as ever, even more so as many of the songs give the band room to breathe. 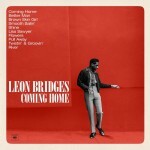 Leon Bridges – Coming Home : Born in 1989, Leon Bridges’ debut album takes us back to the early 1960’s. He is a throwback in all terms, even dressing the part. Dripping with comparisons to early Sam Cooke and pre-Grapevine Marvin Gaye, this album is an excitingly pleasing trip with songs that evoke the past. Unfortunately, because of this, he has taken his toll of criticism and controversy, especially by those who hold new artists to an impossible standard of authenticity. I say, let it play. 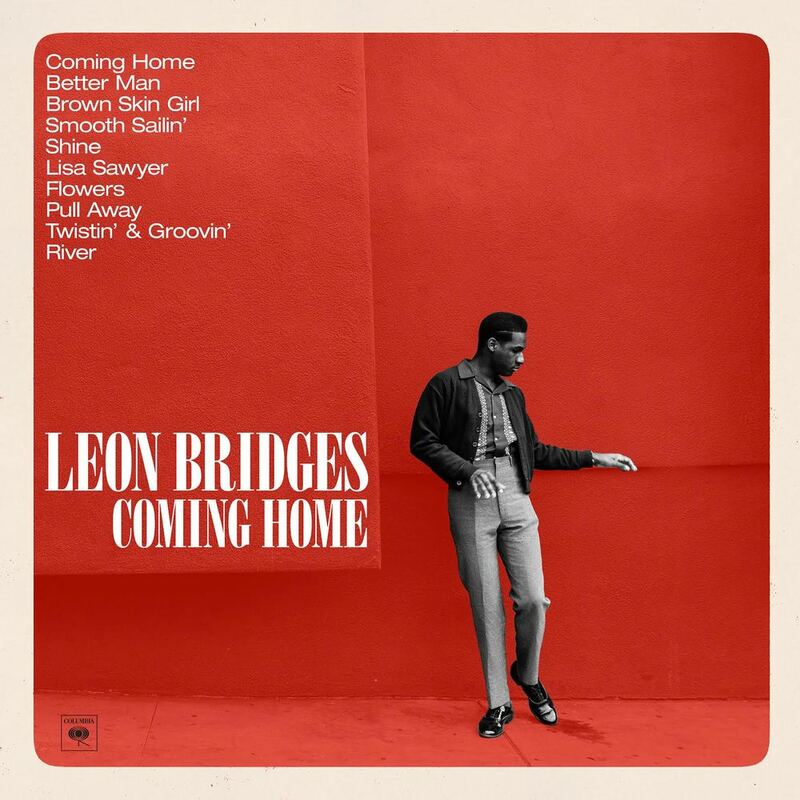 Leon’s voice and melodies are smooth as silk and I can’t stop listening. 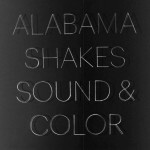 Alabama Shakes – Sound and Color : Their debut, Boys and Girls, was loved and revered for its New South, throw-back rock n roll. The band crafted their image around that. Boys and Girls was such a dynamite debut, it created a ton of pressure to come through on their second release. But come through they did. 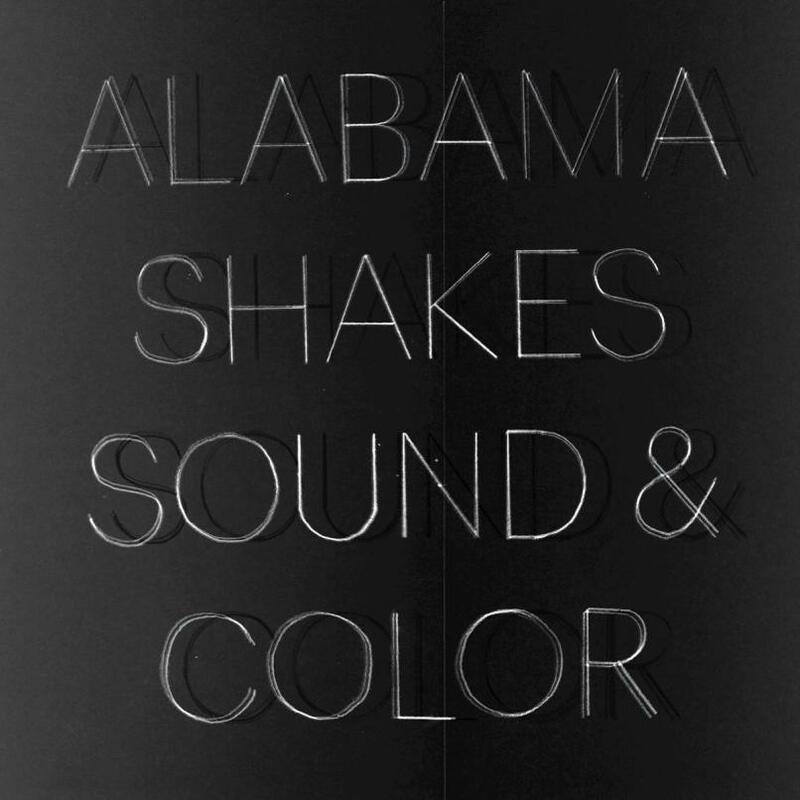 On Sound and Color, the band emerges out of the comparisons to past southern rock, r+b, soul, and gospel to create a sound all their own. As the title suggests, although it is still rooted in all of those sounds, Sound and Color stretches into almost roots psychadelia, with a modern flair. Its still hard not to compare the band at times to Otis Redding-esque and even sounding a little like early 90’s Red Hot Chili Pepper with its funky breaks. But even with those comparisons, it all comes off feeling startlingly fresh. 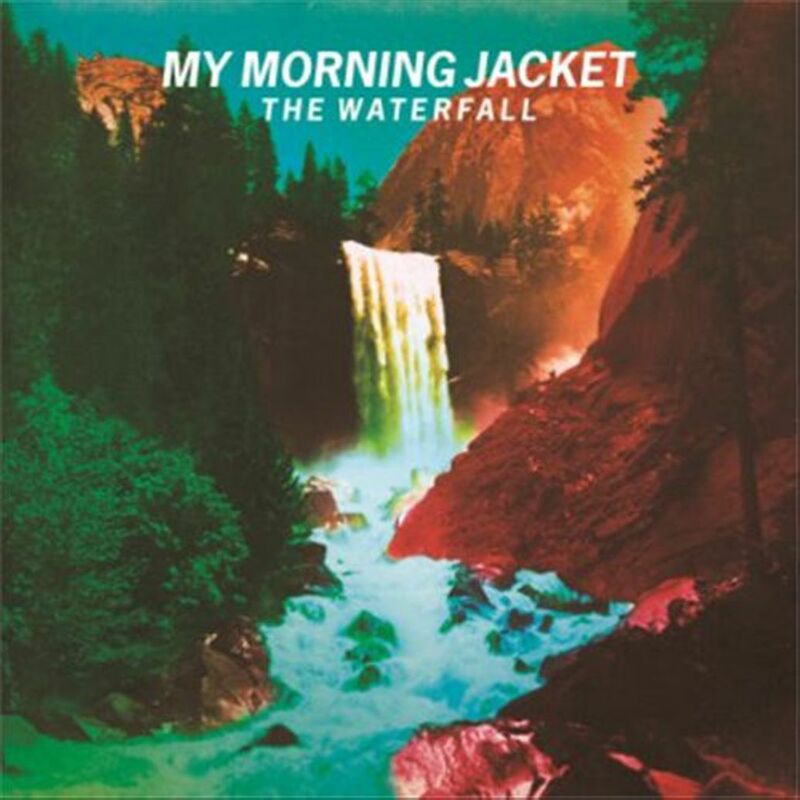 My Morning Jacket – The Waterfall : What most likable about this 7th studio album by MMJ is its tight, but comfortable give and take between the production and the musicians. The sound is full and the indie-folk, even prog-laced rock n roll creates some fun, roll down your windows and crank it up songs. Its not their best album, and some of my favorite tracks ended up on the deluxe edition bonus tracks, but The Waterfall is still a solid release from a perennial rock superstar. 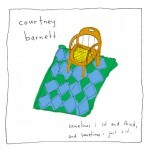 Courtney Barnett – Sometimes I Sit and Think, And Sometimes I Just Sit : Sly and witty twists of phrase, cleaver word-play and great, catchy hooks are what makes this release by the Australian rock troubadour so refreshing. At times it can evoke early 90’s indie rock, other times punk and even pub rock; Although this 2nd release by Barnett can still feel that it is thoroughly new music. The band can be furious, and it can also sound like a melancholy Liz Phair album. 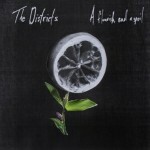 Either way, this is a great new album and I look forward to what they have next in store. 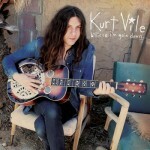 Kurt Vile – B’lieve I’m Goin Down.. : Another solid release by the kings of lo-fi, stoner day-dream eccentricity. Electric guitars are filler on this album, rather than taking front stage. I love the use of the banjo throughout. This album flows with melancholy ease and drifts like a dream. JD McPherson – Let the Good Times Roll : As the title implies, this album is just a great time all the way through. Both an homage to the 1946 classic and the cars’ track of the same name, we’re treated to elements of both. 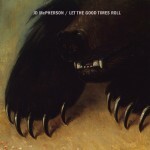 Keeping true to the roots of early rock n roll as we heard on his previous debut album JD follows up with a barnburner. 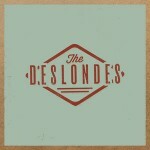 The Deslondes – The Deslondes : There’s just something about the New Orleans tradition of roots that always seems to find a way into new music these days. 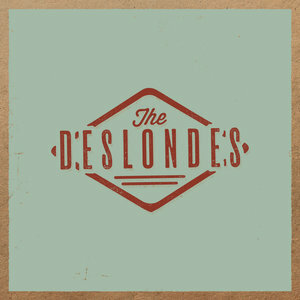 The Deslondes take that feeling and run with it, adding in country thrills and loose jams as they go. This debut album rolls with a easygoing feel and the production sounds like its just a tight New Orleans street band playing on the front porch of someone’s house. All in all, a surprising treat. 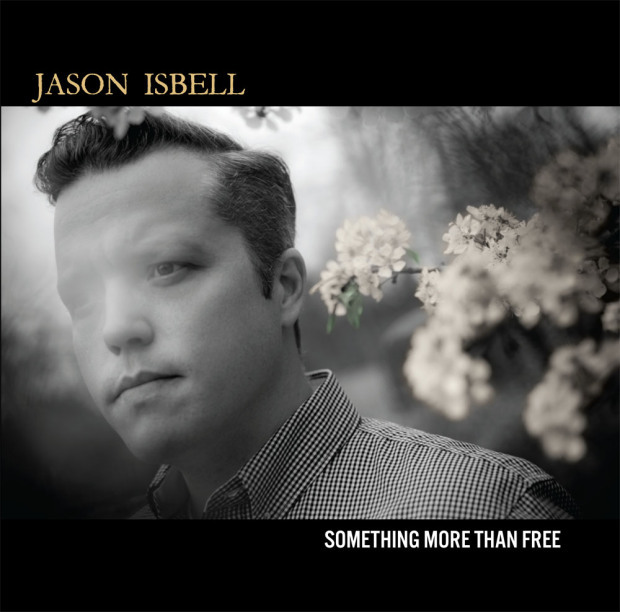 Jason Isbell – Something More than Free : Following the breakout release of 2013’s Southeastern, the former Drive By Truckers rocker proves that he is still a major artist and is super gifted at songwriting. 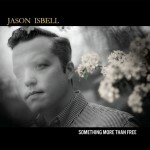 Something More Than Free moves as an insightful alt-country album with a nostalgic, reflective, organic feel. A solid release that plays well. Low Cut Connie – Hi Honey : Low Cut Connie bridges the gap between the energetic, rollicking, freewheeling boogie of Jerry Lee Lewis and the eccentric low-brow feel of Ween. This album is cleverly produced to feel like a throwback but also keeps its modernity. It plays like a Rolling Stone album and you’ll want to roll the windows down and blast. Hi Honey marks the point where Low Cut Connie hits the big leagues. Watch out for them for years to come. The Districts – A Flourish and a Spoil : The Districts return with a sophomore effort that is more mature and refined than their previous debut album. It’s tight and gritty, but open and freewheeling enough to leave them room to jam, which bodes well in a live setting. On this album, they build on their humble high-school beginnings with a more concise feel; combining folky anthems with passionate, brash, rock n roll.